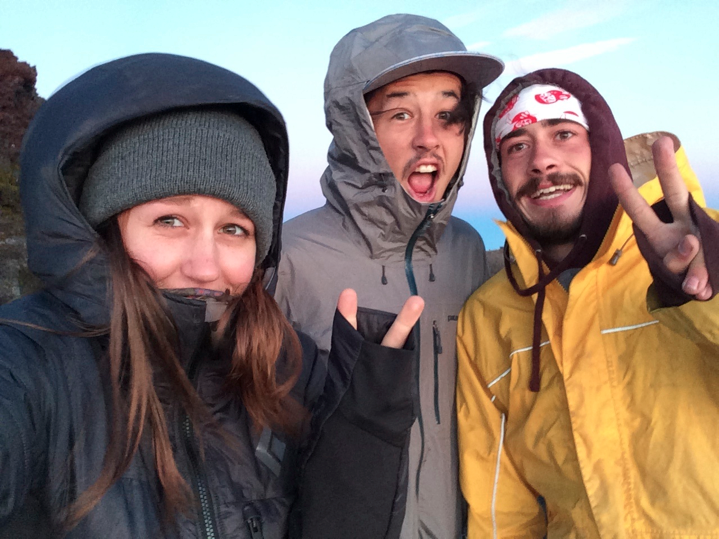 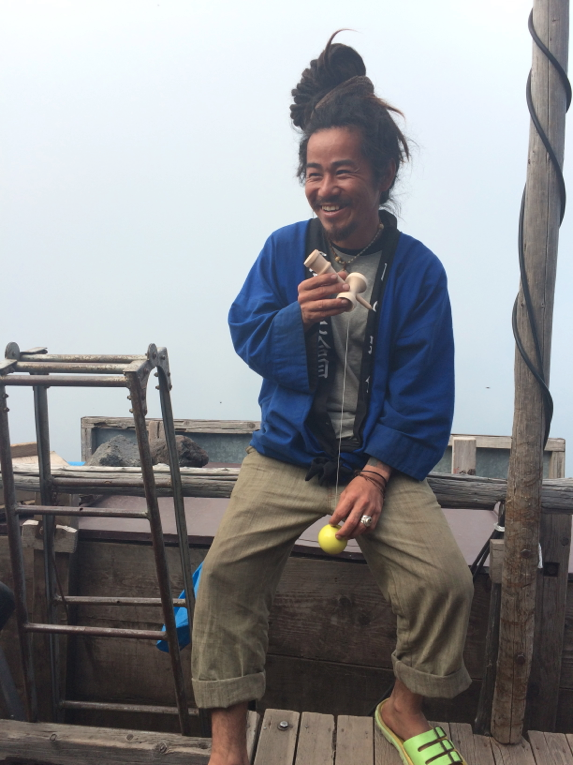 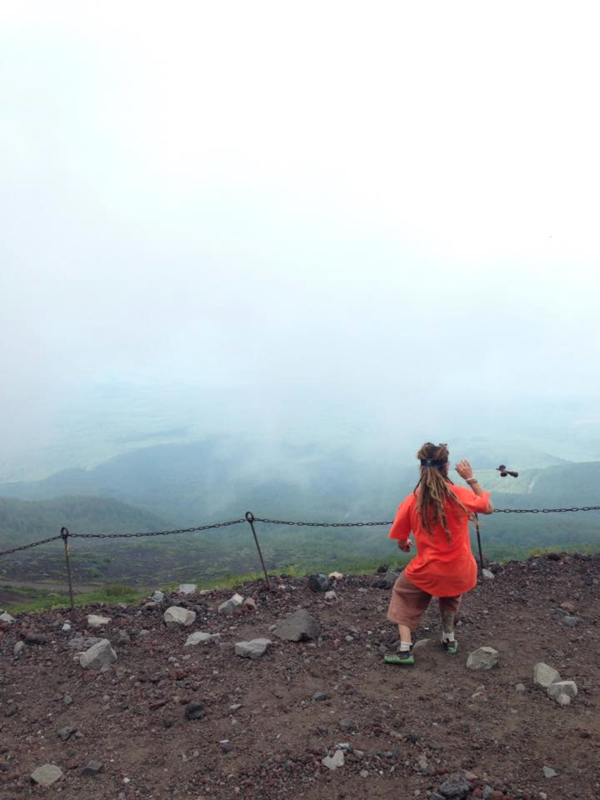 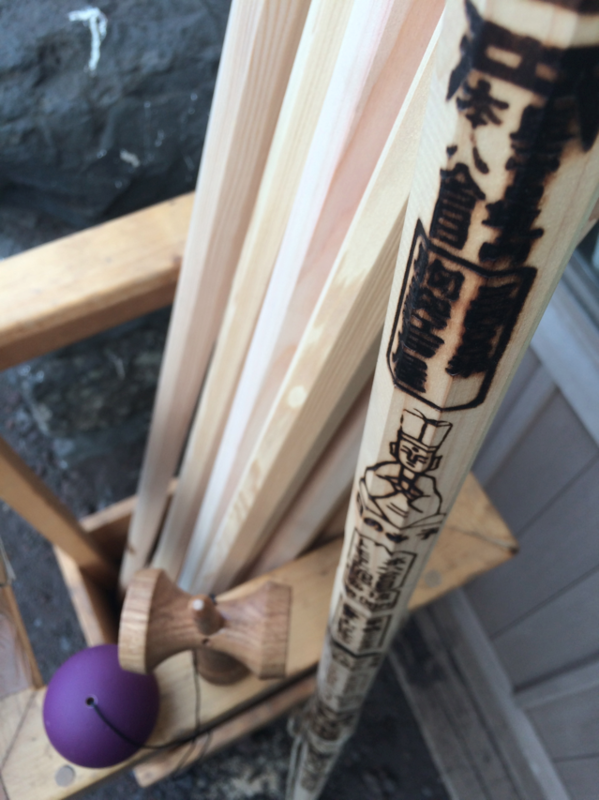 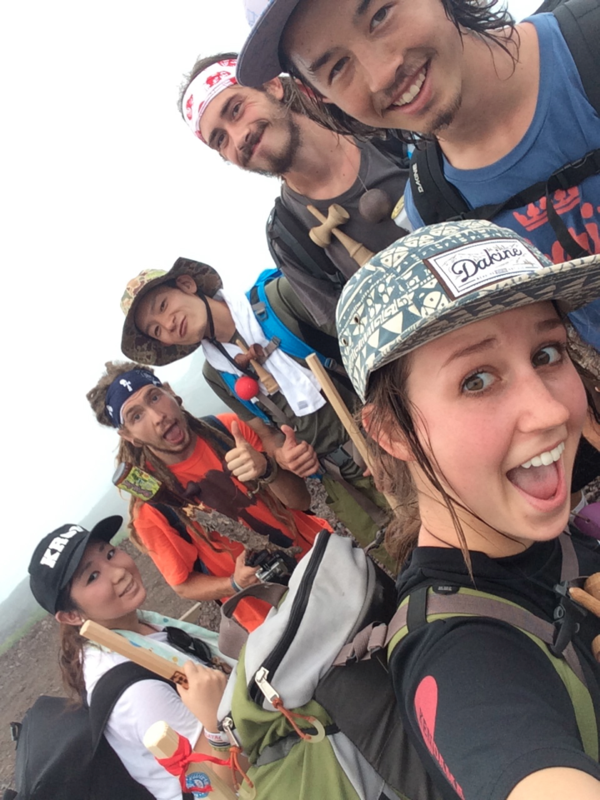 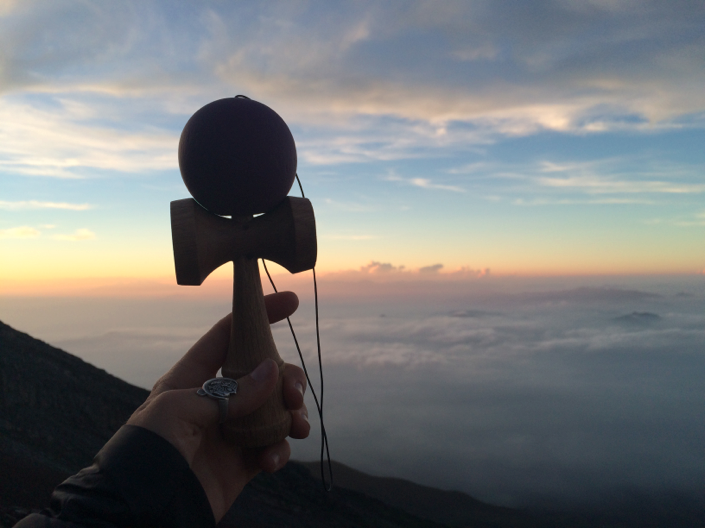 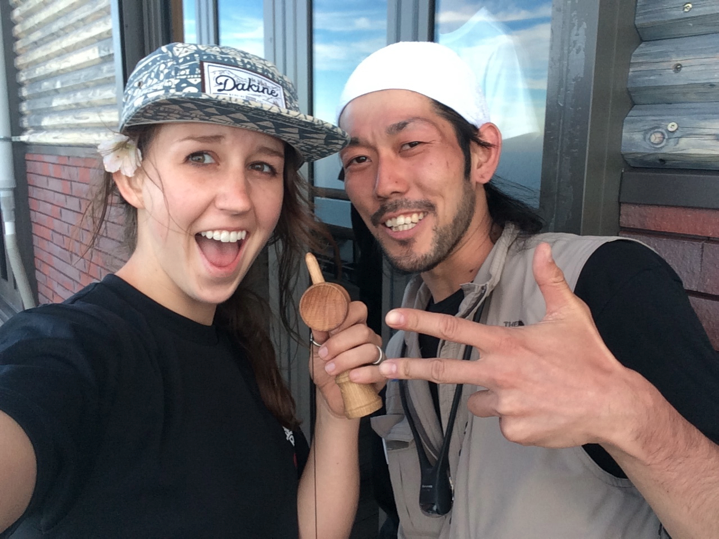 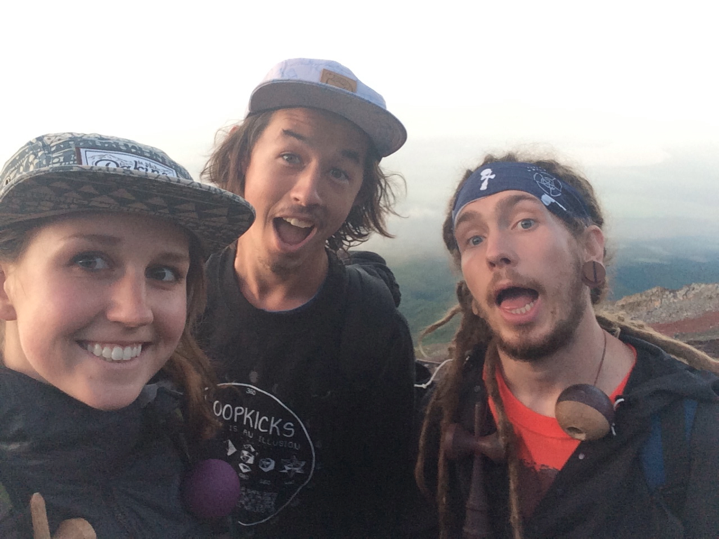 After all the fun during Kendama World Cup in Hatsukaichi, Japan, the KendamaUSA crew parted ways back to the states while Keith and Haley stayed for another adventure filled week. 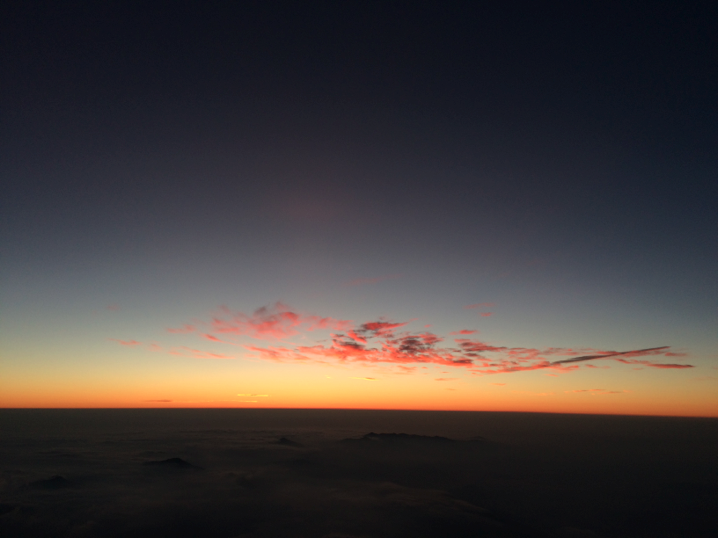 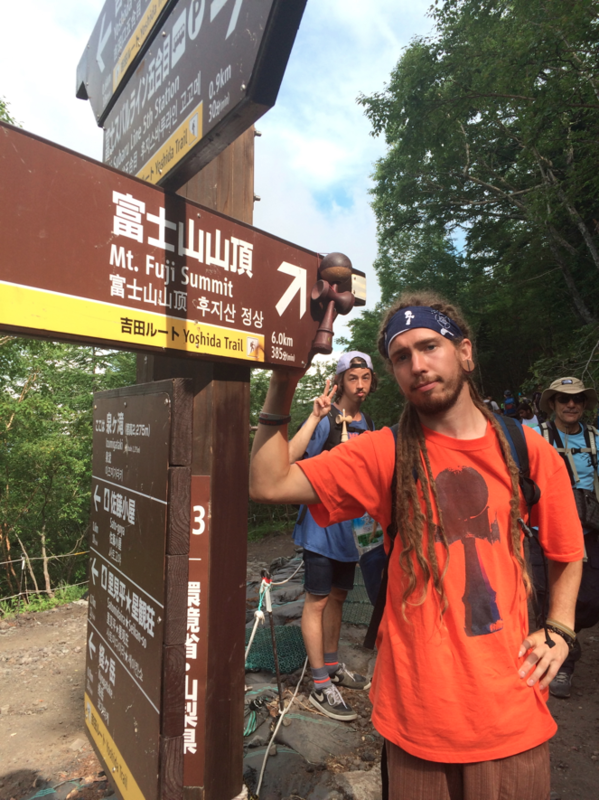 From Osaka to Tokyo to climbing Mt. 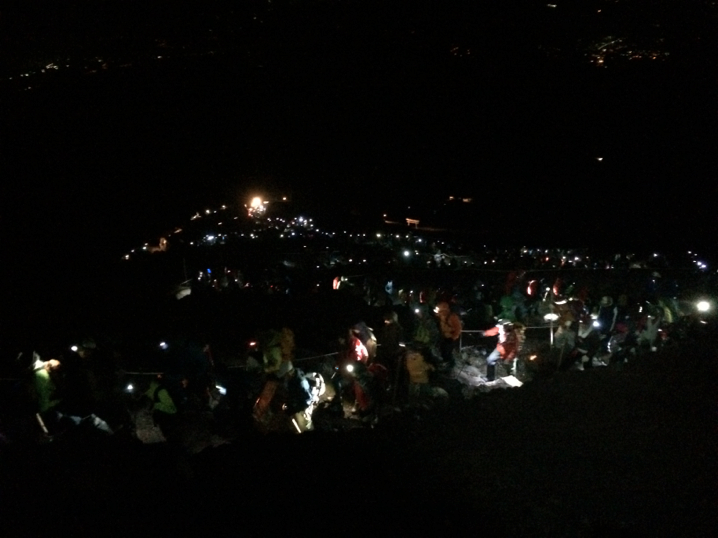 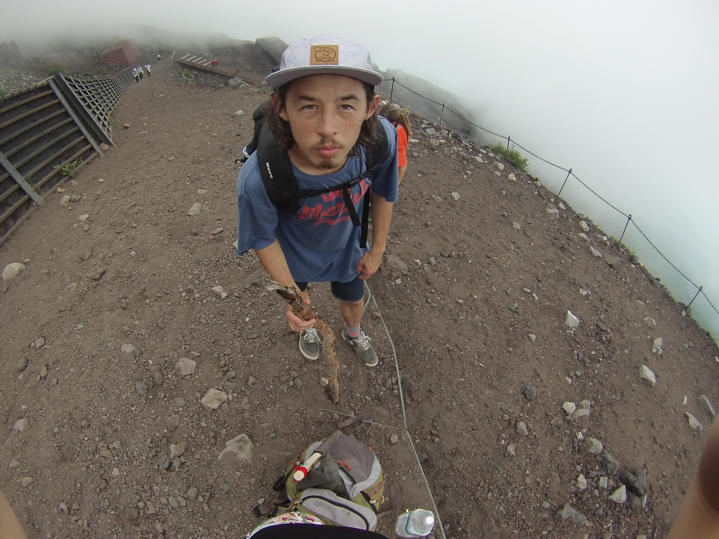 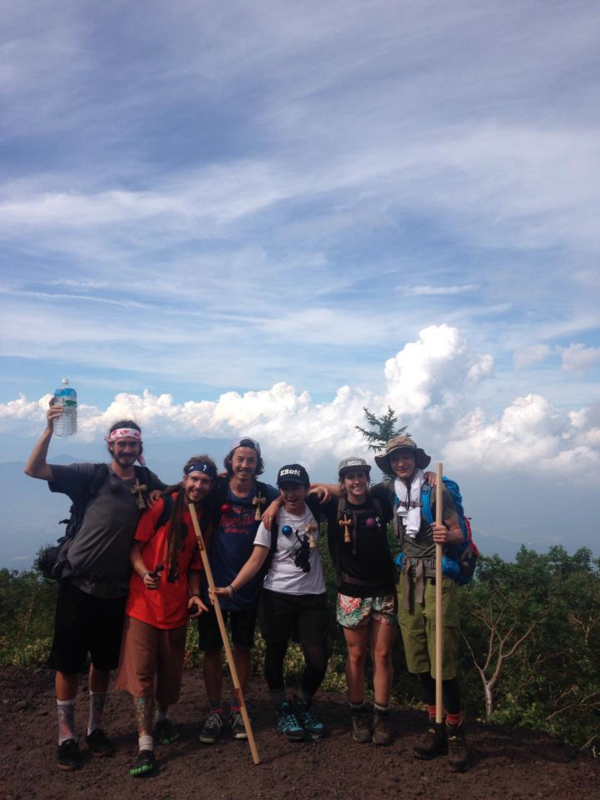 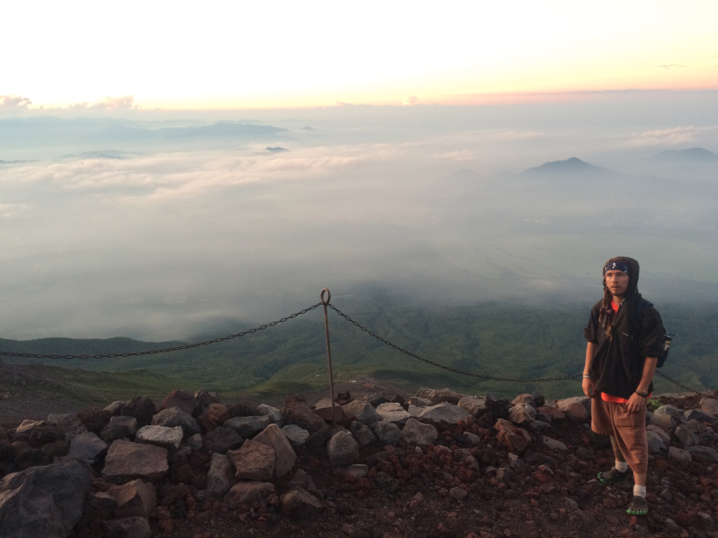 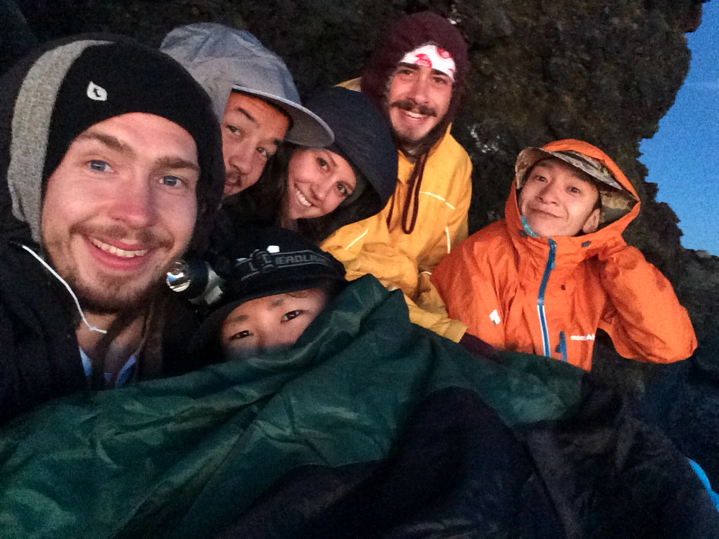 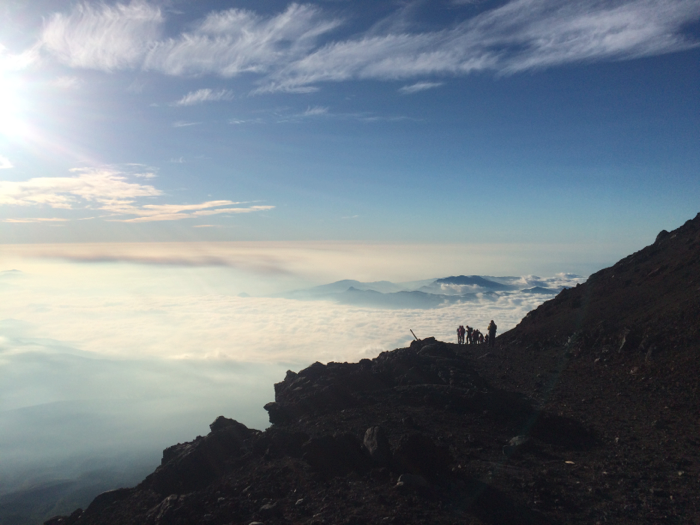 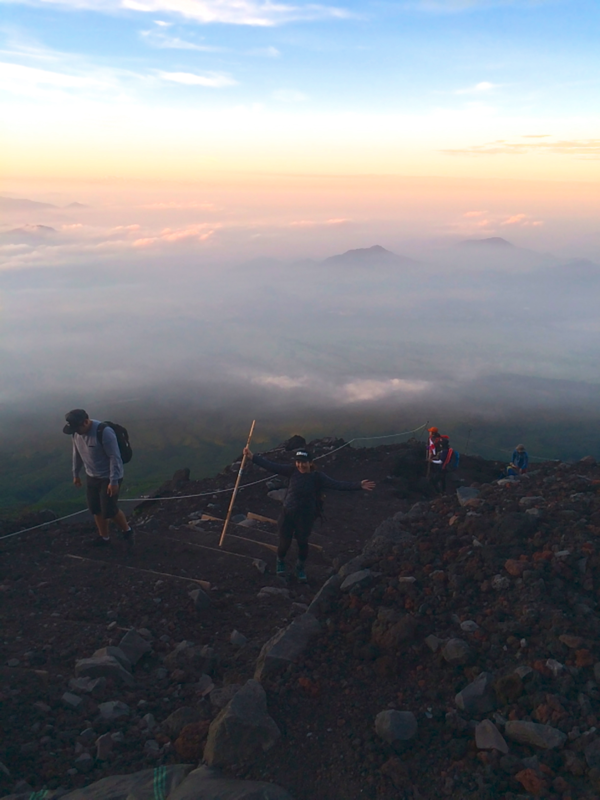 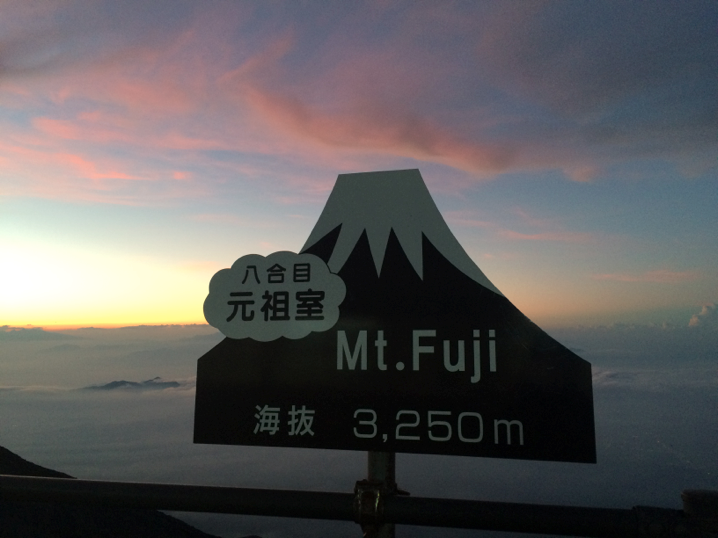 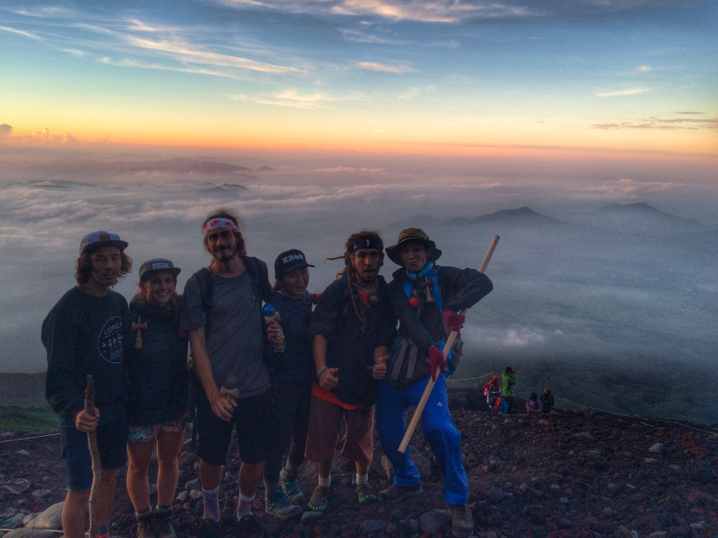 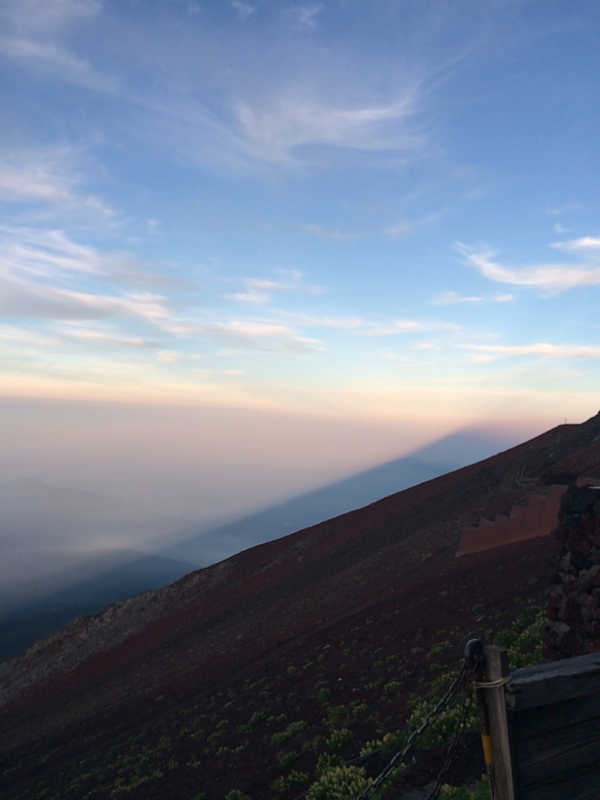 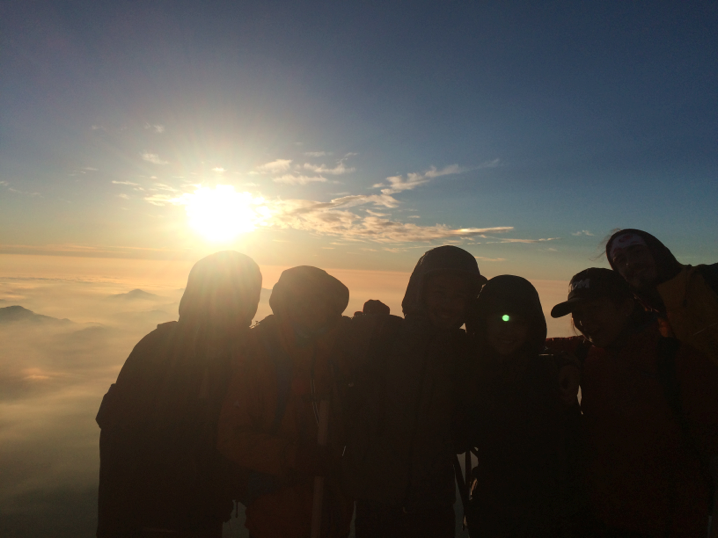 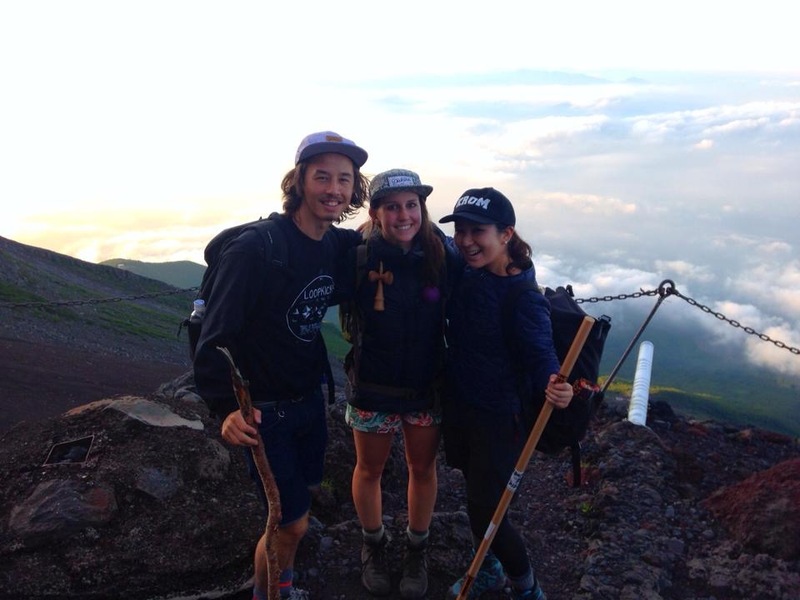 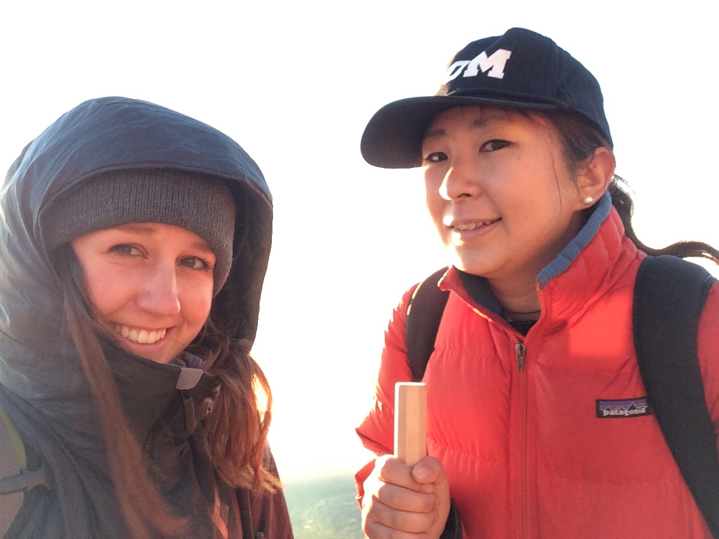 Fuji and back, here is a look at what they did with their post KWC adventures. 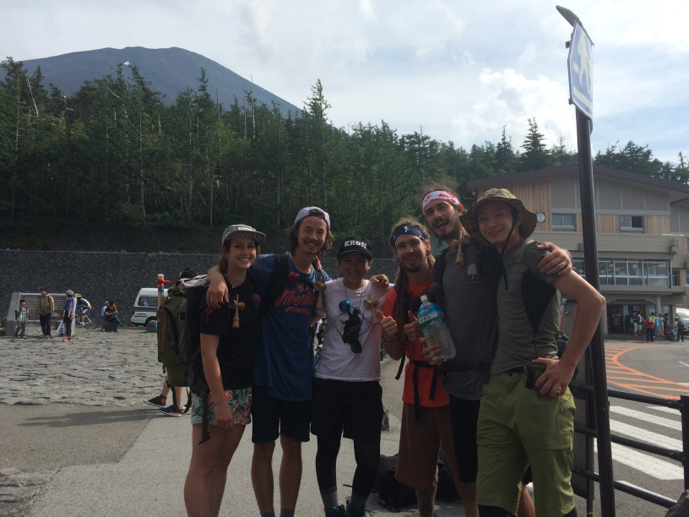 We want to give a huge thanks to Gloken, KendamaUSA and everyone else who helped make this trip possible and unforgettable!